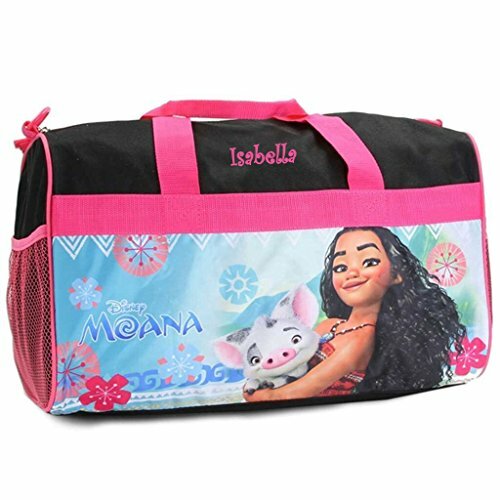 * This item is officially licensed by Grupo Ruz from Nickelodeon and Disney respectively. * Measures: 18" Length x 10.5 " Width Zips on top with easy grip comfort handle and adjustable over the shoulder strap. Mesh side pockets. * PLEASE NOTE: Only the first letter in caps. No special/foreign characters. Includes FREE Personalization.